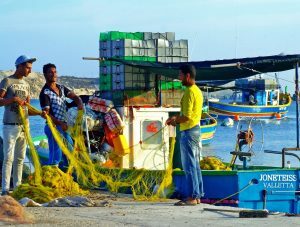 While fishing for many is considered to be a sport and a form of entertainment for others it is their way to make a living and it is an industry that is very important to the economy. The criteria for setting up a fishing a business has to be one that is going to be a logical and applicable to the area where you are going to be doing business. Again, this will depend on the category of business that you are entering into as there are many different types of opportunities. If you are going to become involved in this type of business then it means that you are going to be catching a specific species of fish or seafood and selling these so that you can make a profit. This comes with a a lot of responsibility. It is time-consuming, it can be volatile at times, and can require a substantial investment. When you are becoming involved in commercial fishing on a large scale then you are becoming involved in the industrial fishing industry. While one may think that this is only for large businesses and corporations there are many small families that make a good living at it. It doesn’t necessarily mean that they are going to become rich, but it is usually enough to sustain their family. 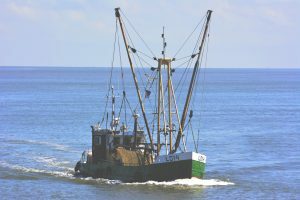 The fishing industry has become a little bit more dangerous over the years because of competition, and safety is now becoming one of the main factors. If you don’t want to become involved in the actual catching of fish for selling, then you can run services where you can take clients out on fishing expeditions for their entertainment. This means making an investment in a good quality boat but it can be financially rewarding. Another viable business is opening up a fishing equipment and tackle shop as there is a big demand for the fishing equipment that is needed by the anglers. A very simple and small business that can be run is simply a bait shop. Having this set up in an area where fishing is actively carried out can be quite profitable. In many cases it may be seasonal, but during that time it can generate some decent money.